Is mentoring your passion? Do you want to contribute to the success of others? Are you looking for mentee across the globe? Are you a Professional Mentor and willing to take global assignments? 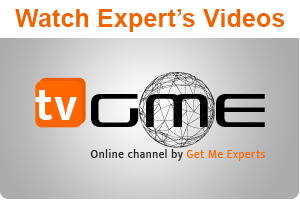 Then “Get Me Experts” is the right platform for you. 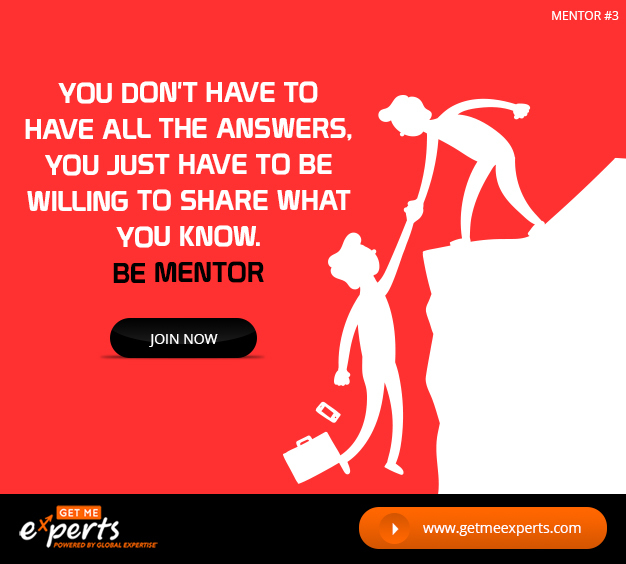 “Get Me Experts” is providing you one of the best global online mentoring platform through which you can add a new dimension to your career by becoming a Mentor. This platform is fully automated and secure. 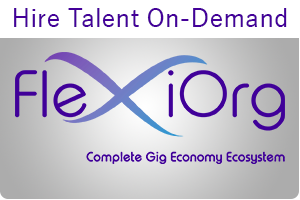 Corporate professionals or people who are willing to take your guidance can connect with you via this platform from across the globe.